“Young Single Adults in greater Denver and Colorado Springs have a remarkable opportunity coming to them on January 10, 2015. 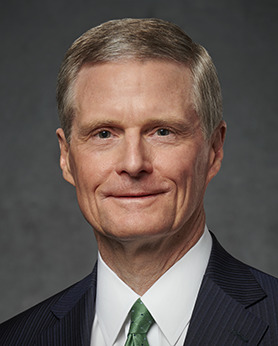 They are invited to a Devotional for YSA with ELDER DAVID A. BEDNAR, of the Quorum of the Twelve Apostles. The devotional will be be held at the Denver Colorado Stake Center (Yale and Monaco) at 7 pm, Saturday, January 10, 2015.